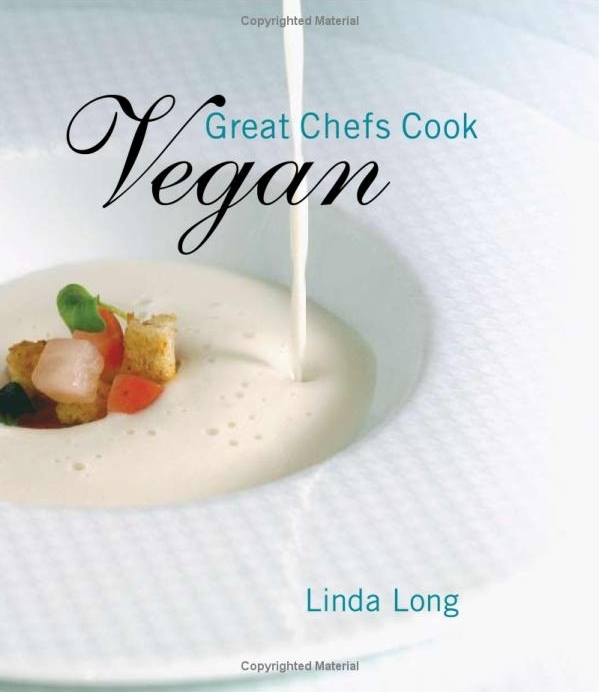 Great Chefs Cook Vegan | Cook. Vegan. Lover. 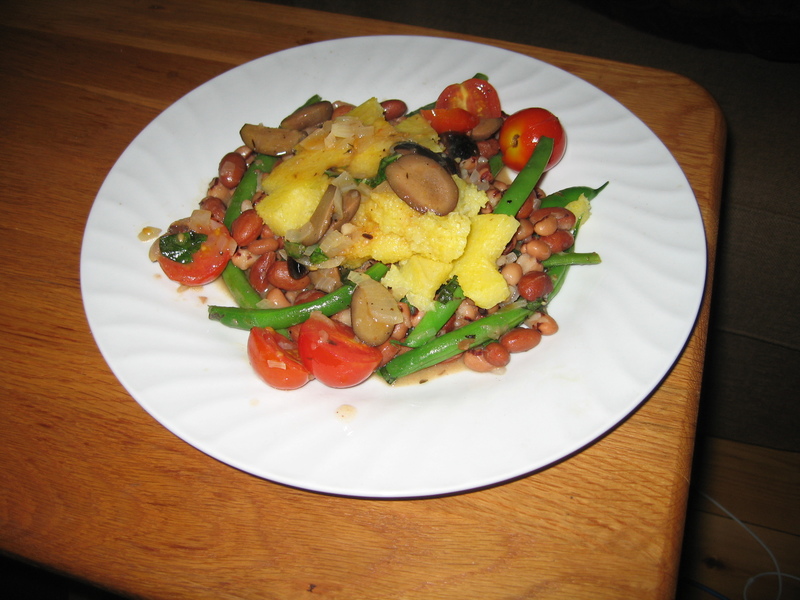 This entry was posted in Book Review, Uncategorized and tagged great chefs cook vegan. Bookmark the permalink.